A successful resolution has been reached with an Indiana driver that struck a bicycle delivery rider in June, 2012. The 24 year old bicyclist, who is still treating for a badly fractured arm, will receive the full amount of the driver's insurance policy. 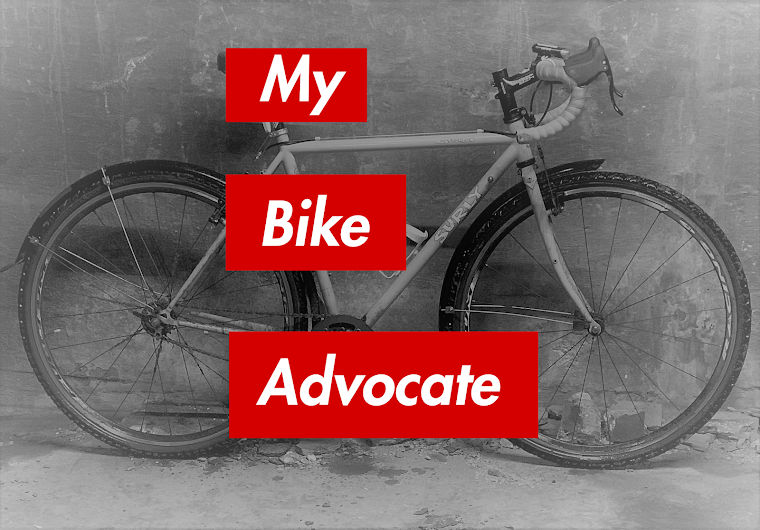 My law firm represents the cyclist who has undergone two surgeries to treat the fracture of his dominant arm and who is still receiving rehabilitative therapy. The collision occurred at perhaps one of the best lit intersections in the city, Chicago Avenue and Dearborn Street. At around 9:00 p.m. on June 18th the bicyclist was riding westbound on Chicago Avenue when he was struck by the eastbound, left turning driver, near the heart of the tourist district. The motorist, a 28 year old woman from Indiana, claimed that she did not see the cyclist on his white bicycle, in the middle of the intersection. The bicyclist and driver both had green lights at the time of the crash. The front of the 2002 Nissan Maxima struck the bike just behind the rider's left leg. City ordinance requires left turning drivers to yield to bicyclists approaching from the opposite direction. The heavy and unexpected impact send the cyclist flying north. He landed hard on the edge of the curb badly fracturing his right arm. The crash also sliced open his left leg. An ambulance transported him to Northwestern Memorial Hospital.